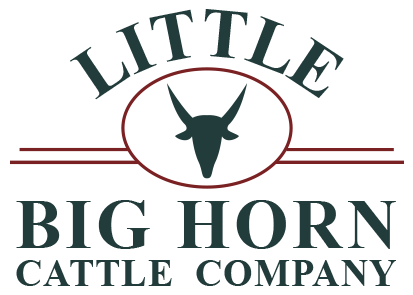 Little Big Horn is proud to cater events on-site at our restaurant, or off-site to serve you and your friends and family. We are your ribs, bbq, and steak restaurant in Sedalia, MO that can handle all of your catering needs. Call us today for more details!